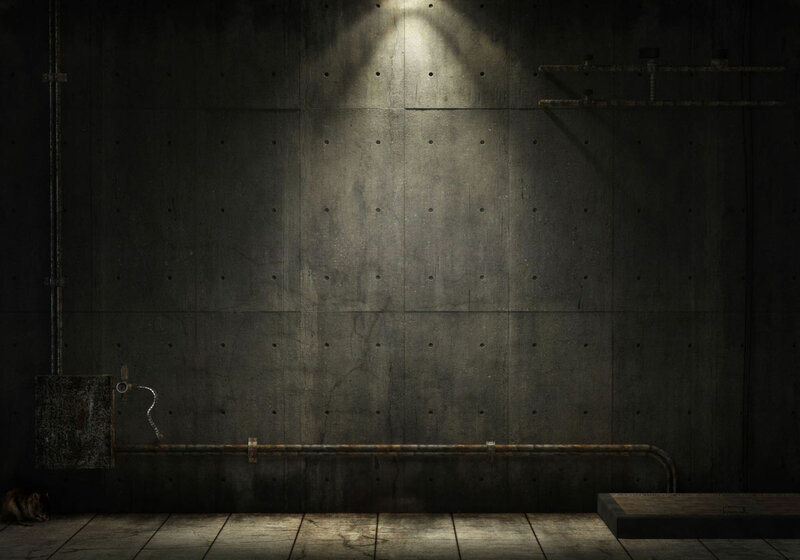 Many years ago, the document known as “The Matrix Document” was sent to me to put on The Black Vault. 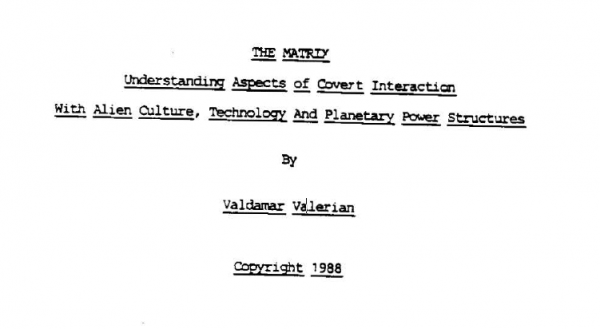 Although this is not an official declassified document, but rather, a culmination of all sorts of material by the author “Val Valerian,” it was incredibly popular. 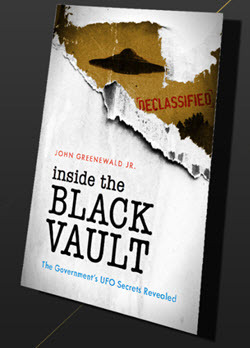 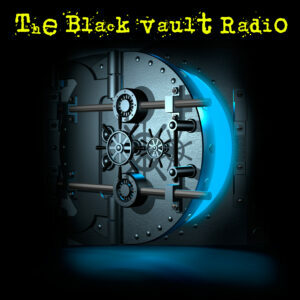 Although I don’t vouch for the validity of the information contained here, I have decided to take the document and put it back online in the Case File Database here on The Black Vault.